San Miguel is a faith based school, grounded in the Lasallian pillars of faith, service, and community. The importance of supporting community is a highly valued principle within our walls. 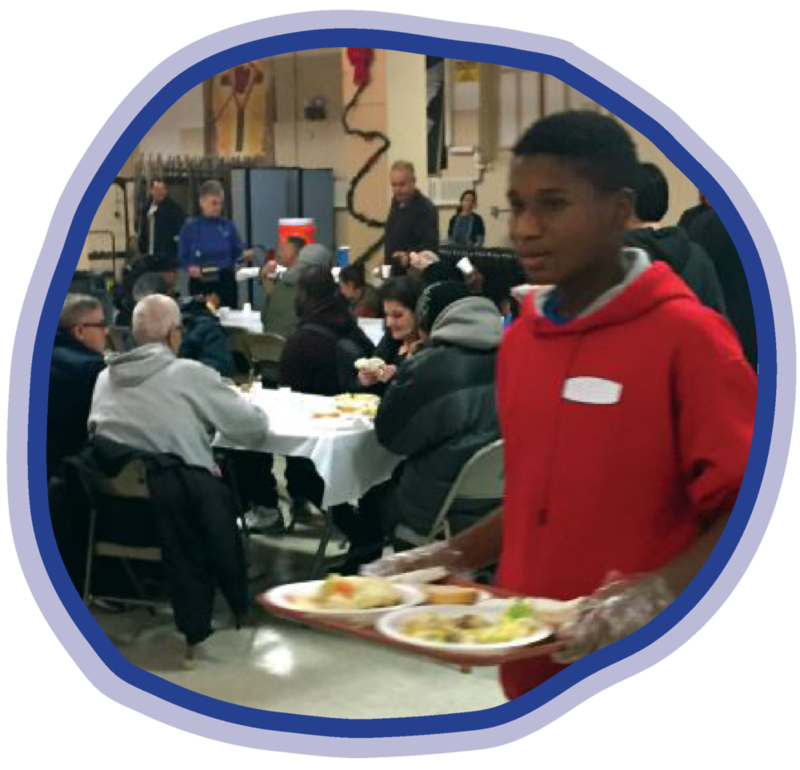 As we put belief into action, community service becomes an essential role in our holistic approach to education. Every year, San Miguel School participates in the Lasallian Regional Twinning Program. Lasallian schools across the United States raise money and awareness for our Lasallian ministries in Africa, including Eritrea, Ethiopia, Kenya, Nigeria, and South Africa. Our twin school is the Nativity School, which is located in Eritrea. 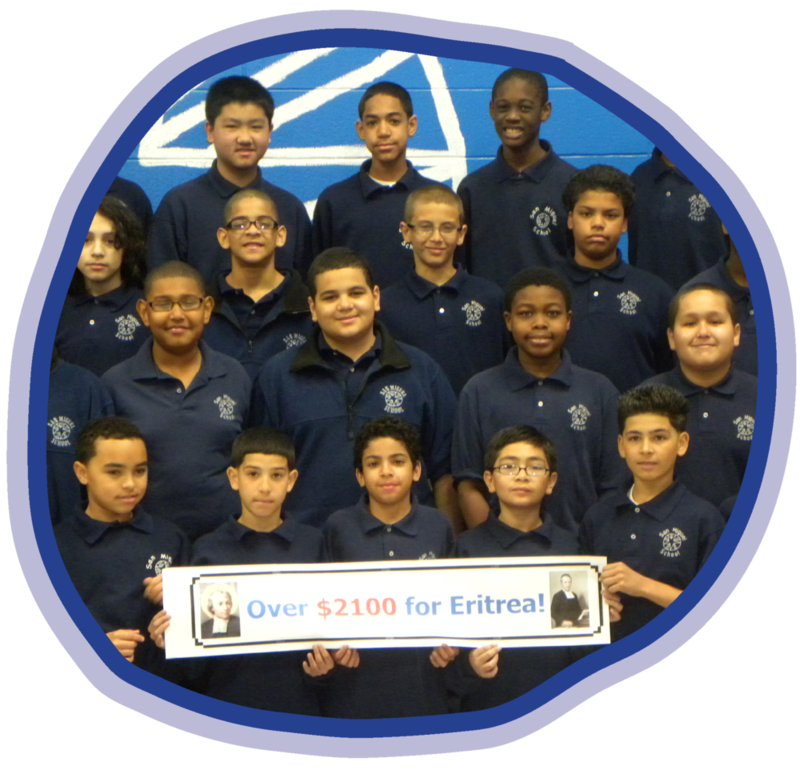 During the season of Lent, San Miguel is hard at work raising money to help our Lasallian brothers and sisters at this school by participating in "Earning for Eritrea". 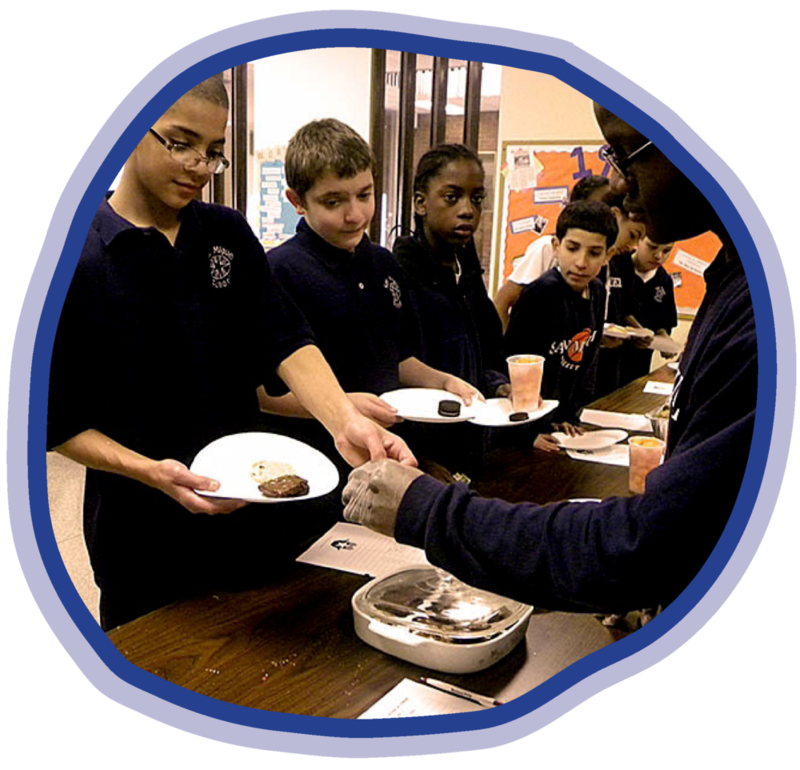 Our Lasallian Youth group sponsors a variety of community events, such as a game night, ice cream sundae sale, and a dress down themed spirit week to fundraise for this program. A school-wide ‘Classroom Jar Competition’ is also held where each grade is given the task to raise as much money as possible over the span of six weeks. Through these activities, along with the generosity of Awards Luncheon attendees, the San Miguel community generated over $2,250 during the past 2017-2018 academic year!